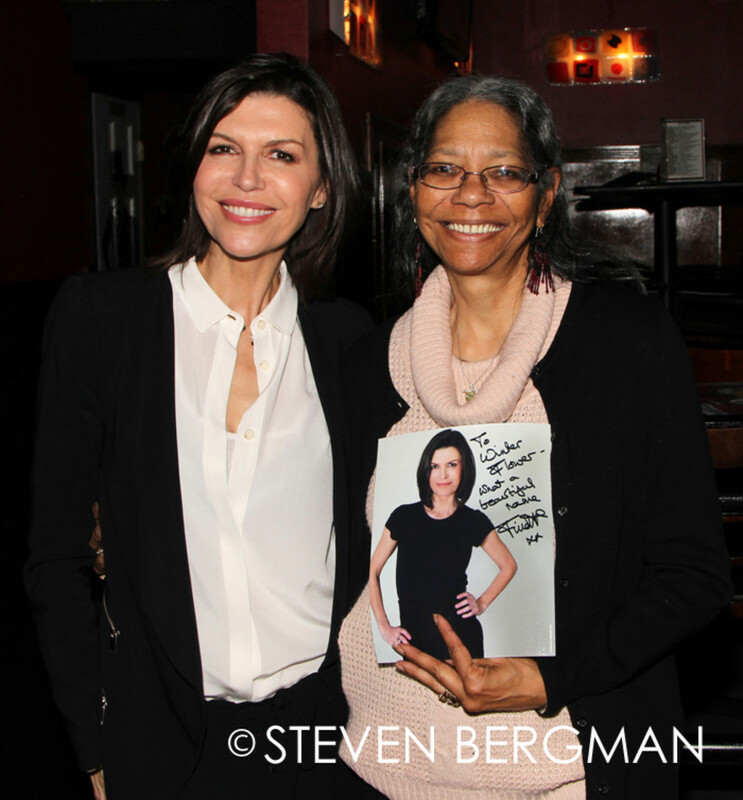 Laura Wright, Maura Westand Finola Hughes hosted a special event at The Brokerage on January 24. The three General Hospital divas answered questions, signed autographs, posed for photos and mixed with fans at the event that had everyone laughing. Check out more photos of Wright, West and Hughes on the following pages!